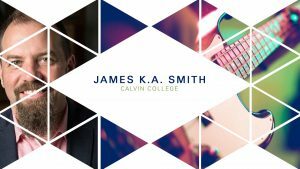 James K.A. 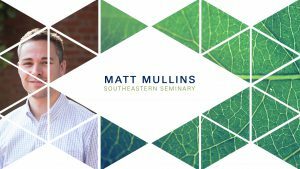 Smith speaks on how our work is the way we image God. James K.A. 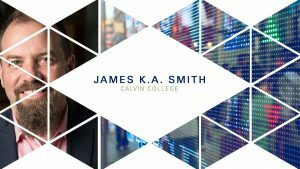 Smith speaks on how the Gospel re-narrates what the Good Life is. 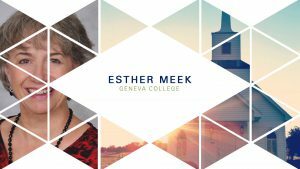 Esther Meek speaks on how the Good Life simultaneously is and essentially involves longing for an encounter with God. 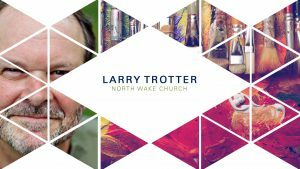 Larry Trotter speaks on rest, play, and the Good Life, and how often times we are simply too busy for God. 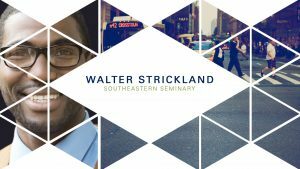 Walter Strickland speaks on the rhythms of the Good Life while performing rhythms on the drum set. 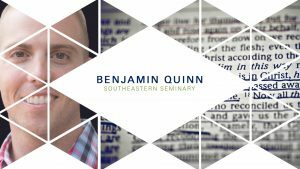 Benjamin Quinn speaks on how the Good Life is found at the corner of Wisdom and Way. 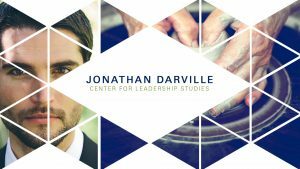 Jonathan Darville speaks on how suffering is an inescapable feature of the world we inhabit. Any definition of the Good Life has to account for it. 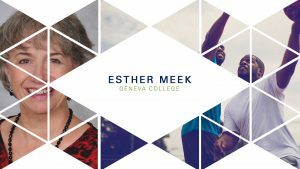 Esther Meek speaks on how friendship instantiates and invites the Good Life.